JIS, DIN, BS, ASTM, SAE. 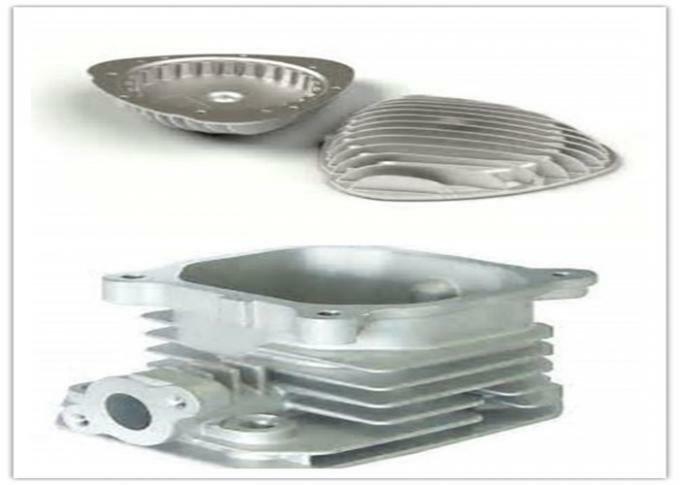 Deformation of 2219 aluminum alloy, the aluminum and aluminum alloy. Poor brazing, easy arc welding and spot welding. Suitable for working under high temperature 315 ℃ of structure, high strength welding parts. 2219 aluminum forging product size. Remark: 1. Billet peeling is available. 2. 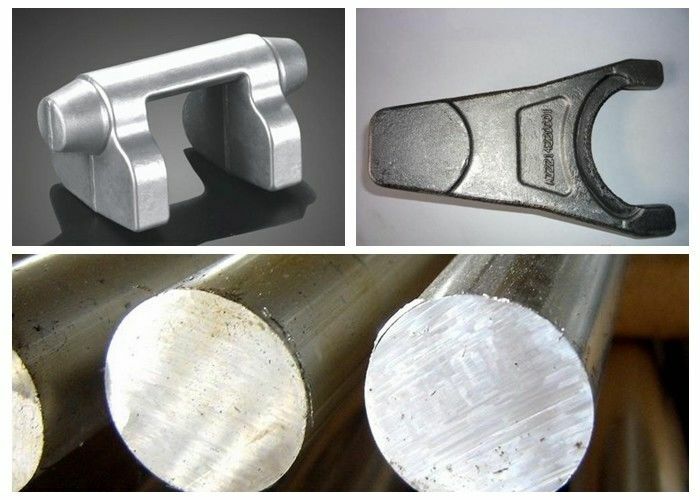 The cut-to-length product is available upon to customer’s request.